We couldn’t have asked for or dreamt of anything better in our lives!! 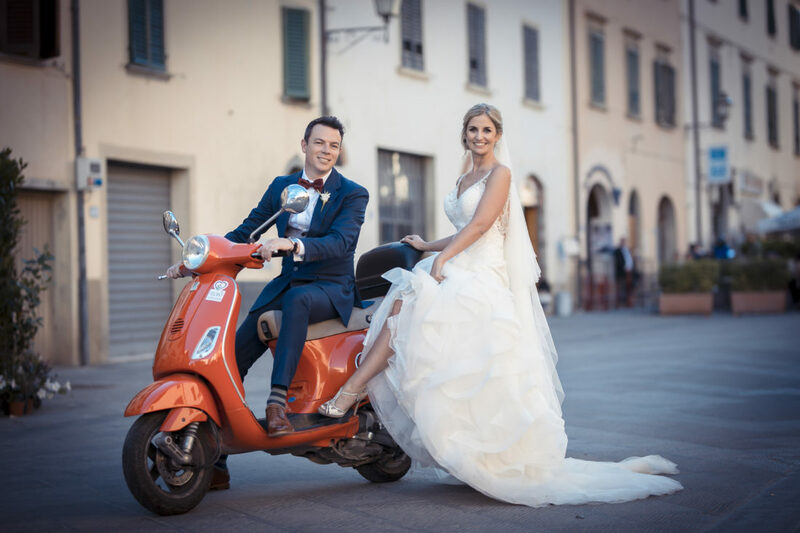 We very lucky to find Beatrice at Alfresco Weddings when searching on the internet to help plan our magically day in Italy from South Africa! Beatrice exceeded our expectations with all her help, friendliness, creative ideas, patience, professionalism and attention to detail. Beatrice took time to understand us as a couple, what our likes and dislikes were and delivered the most amazing wedding event which was true perfection! Beatrice possesses this amazing quality of calmness that rubs off on to all, creating trust and peace that makes you feel that there is nothing to worry about. If we could do the wedding all over again we would do it in a heart beat exactly the same way as Beatrice had done it, we would not change one single thing. We cannot thank her enough and will be forever grateful.